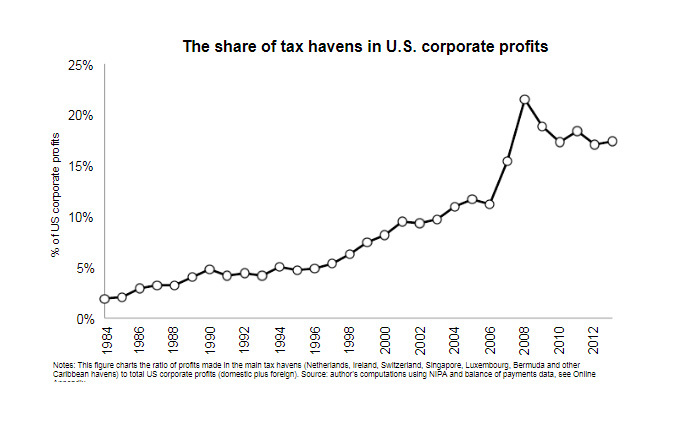 How big are oﬀshore tax avoidance and evasion & what can be done about them? 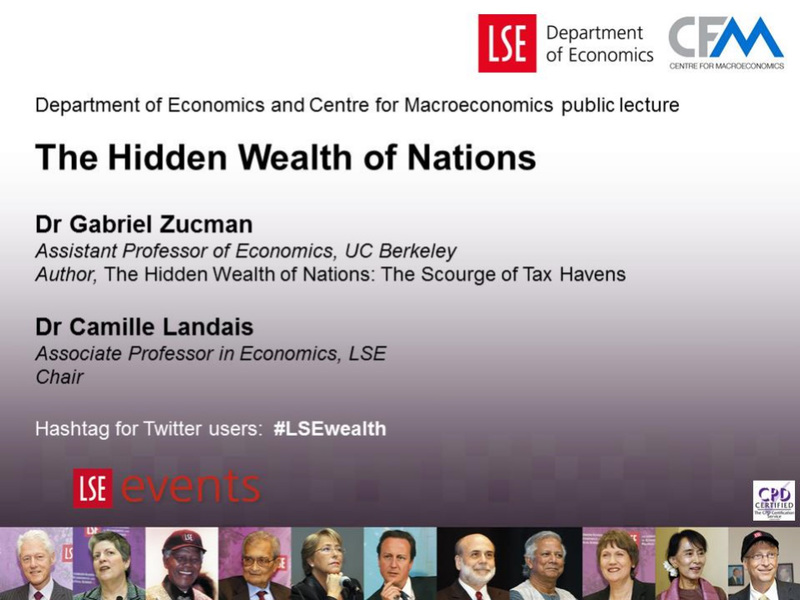 What can we expect from these policies? 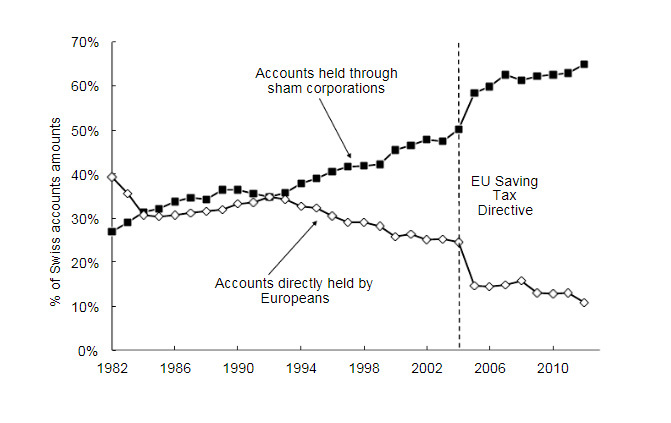 “The End of Bank Secrecy?” (with Niels Johannesen), AEJ20143. 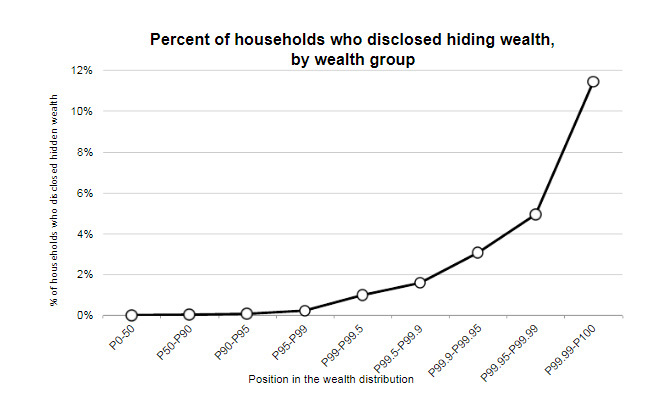 All ﬁgures and data available online at http://gabriel-zucman.eu/hidden-wealth4. 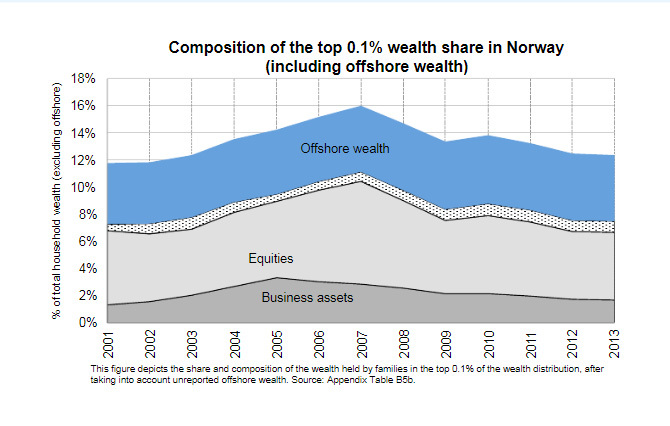 What do oﬀshore centers do? 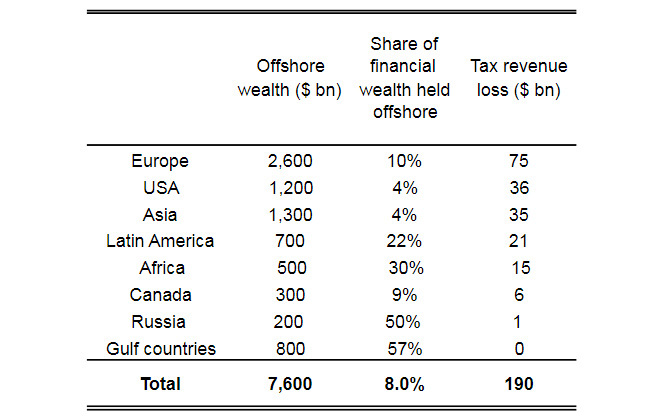 What do we know about the magnitude of oﬀshore tax evasion? 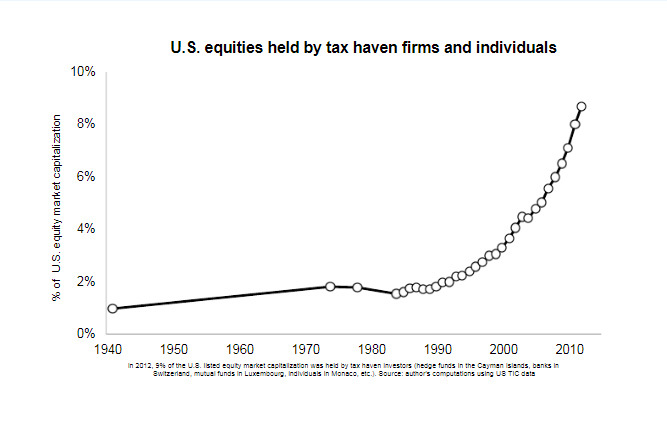 View largely based on randomized audit data. 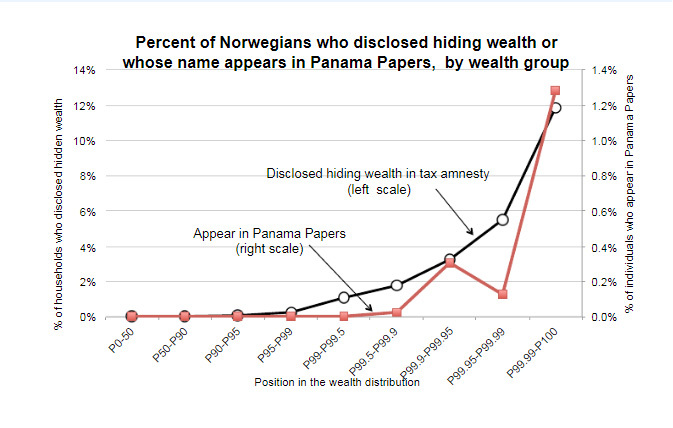 Problem: audits do not capture oﬀshore evasion. 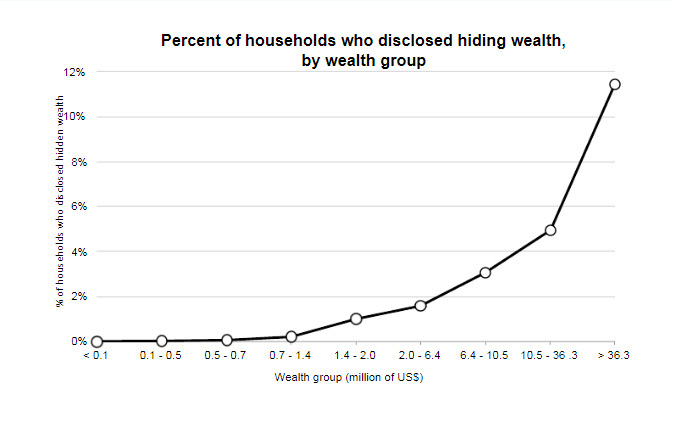 New micro data from amnesties, crackdowns, and leaks shed newlight on evasion behavior of the wealthy. 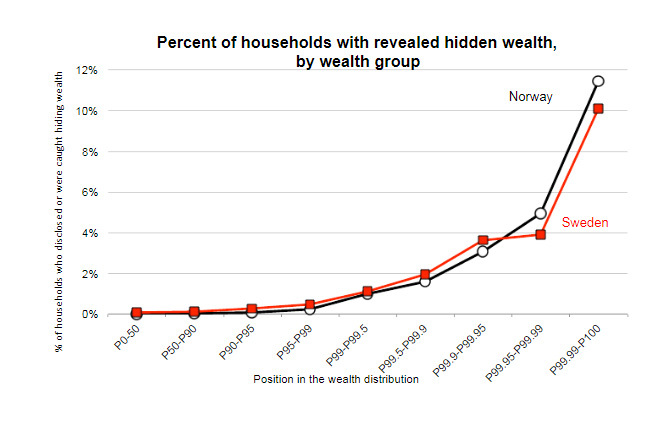 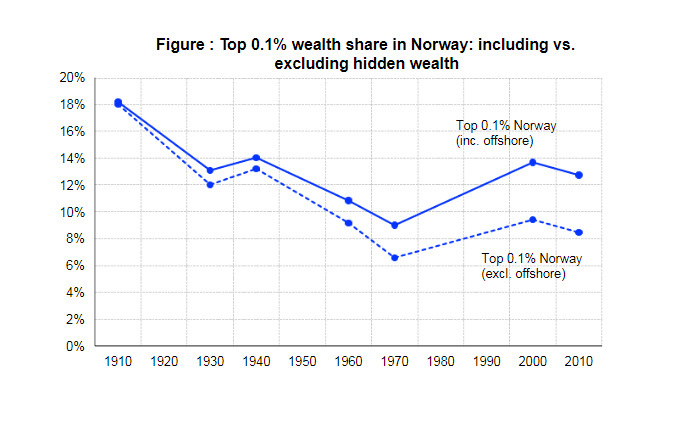 With Johannesen and Alstadsæter we use such data in Scandinavia to study how tax evasion varies with wealth. 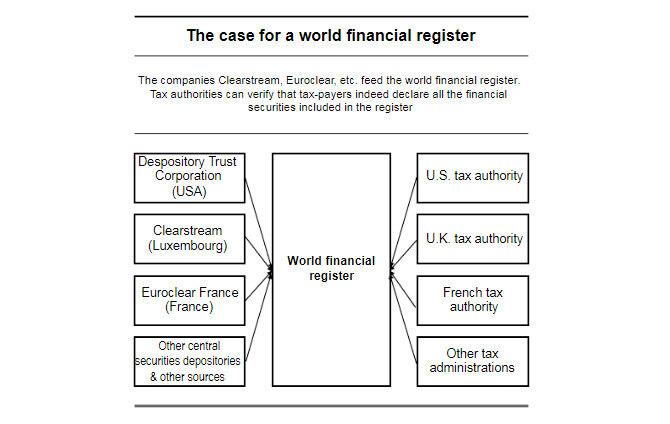 Automatic exchange of bank information will become global standard by end of 2010s: big progress. 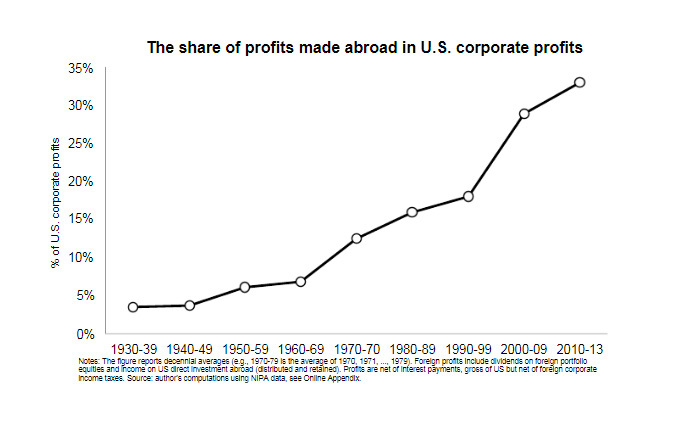 But how to determine where the proﬁts have been made? 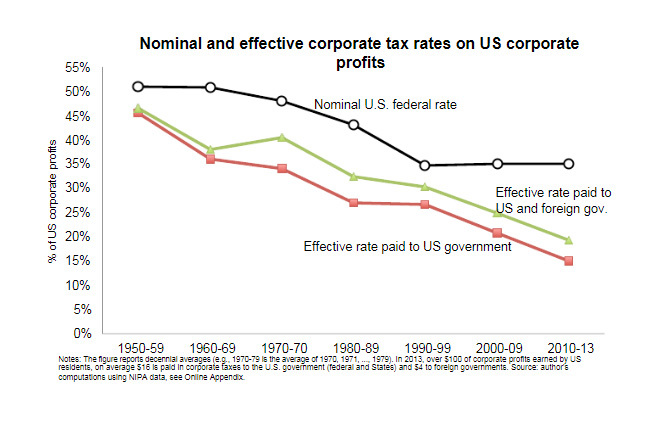 What is the cost of multinational corporate tax avoidance? 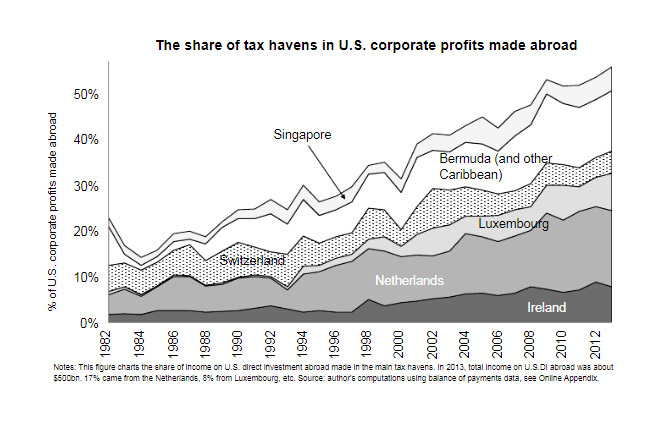 Hard to quantify: double-counting issues, tax laws vary across countries, etc. 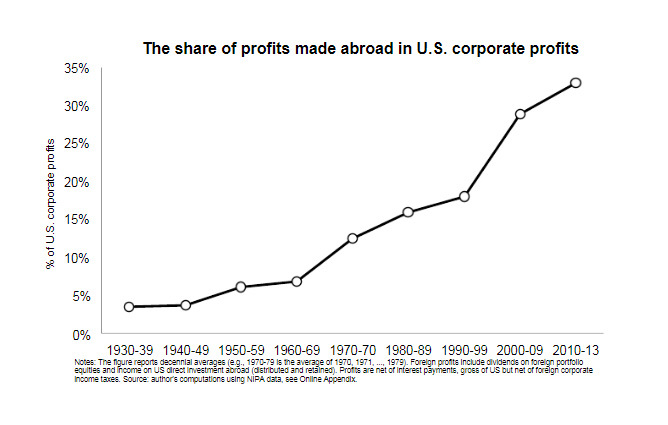 Focus on the United States: what is happening to the proﬁts of US-owned companies?